Login to N-Power Volunteers Network (NPVN) Portal through www.npvn.npower.gov.ng so that you can have acces to re-edit your account details to be able to participate in the next upcoming skill acquision program. Read more about npower login home; www.npower.gov.ng portal; npower login portal; npower.gov.ng login; npower recruitment; npower registration; npower. 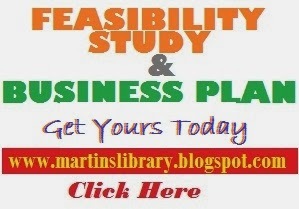 gov.ng/application form; and npower teach. What is the meaning of NPVN? NPVN mean N-Power Volunteers Network. This is an empowerment program in Nigeria organized by the Federal Government of Nigeria to empower youths in different vocational training and employment. What is Official NPVN Portal/Website? NPVN portal is a dedicated portal designed by N-Power for the successful npower applicants. If you’re shortlisted for Npower programme you’ll have access to the portal. NPVN portal is designed for the successful applicants to update their personal information, bank details and other useful information about the applicants. Now, it's time to uncover the step-by-step guidelines on how to easily update your bank account number in your Npower Volunteer Network, NPVN portal/website. 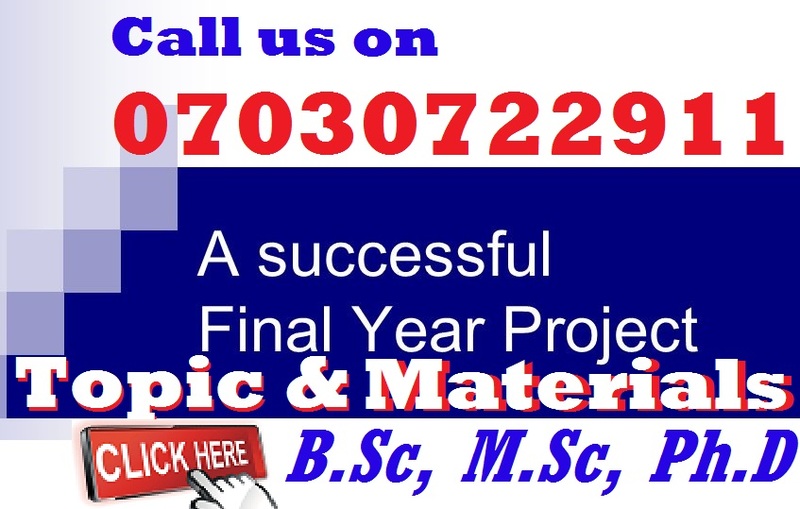 Before we continue, it is very necessary that you should know the requirements so that you can get the best result from the Npower exam screening and also to have friendly user experience when accessing the Npower portal either laptop or desktop computer or any other mobile phone or table device with small or wider screen display size. Now that you know the requirements, its time to show you the two most simplest methods to add bank account number to NPVN portal/website. You will see that "Teach, Health, and Agro" is available on the homepage of official NPVN portal, simply click on the catergory that you applied for. Immediately you click on any of the above Categories, the page will load and open the registration (sign in page) and the login section underneath it so that you can access the portal.npower-homepage. You must Use the login details that worked for you during the online assessment test. Password: Any of your other names should work add-your-bank-account-number-to-npowerfor password. If none worked, it’s could mean a technical problem, in that case contact npower selection team. If your login is successful, you’re taken to your portal home page. Use the drop-downs option to select your bank, enter your account name, your account number, the system will automatically upload your BVN. Npower recruitment is THE MOST FAIREST, so NEVER bribe anyone. If you didn’t make the first batch, you could be on the next 350,000 yet to be published. Don’t offer bribe to anyone. Report anyone who asked for bribe. NPVN Portal under maintenance, not accessible at the moment, you can read more online to understand the full meaning of meaning of website maintenance. 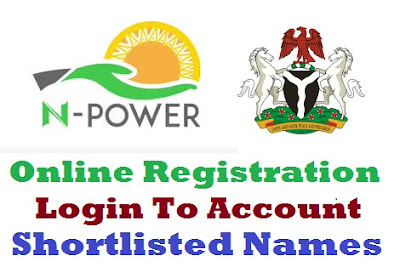 The Federal Government of Nigeria has not currently approved the reopening on the official Npower portal to enable new applicants to start their registration process by filling the online application form. This is to say that the Npower candidates can not Signup new accounts on Npower. However, existing applicants who has already registered for the N-Power Volunteers Network (NPVN) can online Login to view their accounts. Please note that this information is subject to updates. 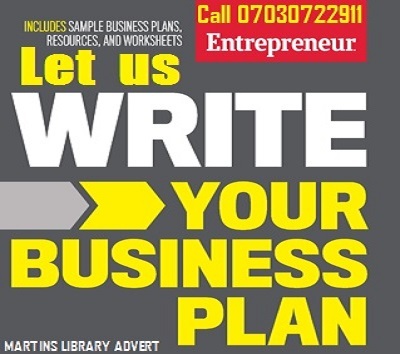 Please be informed that Martins Library will never ask for your npower login details or any of your personal details because we are not npower employees, and we’re not commissioned to handle any login issues. As such we urge you NEVER to share your personal details with anyone. Do not contact us regarding Npower portal.